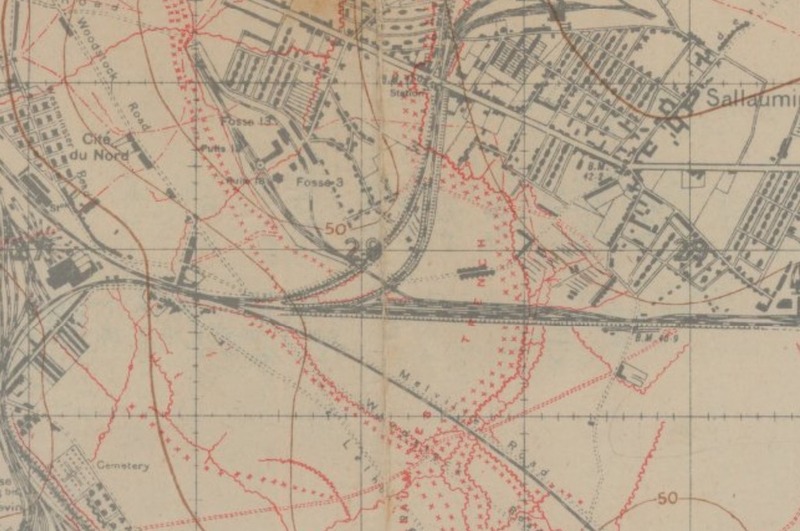 An excellent source for downloadable trench maps is here: http://library.mcmaster.ca/maps/ww1/home. 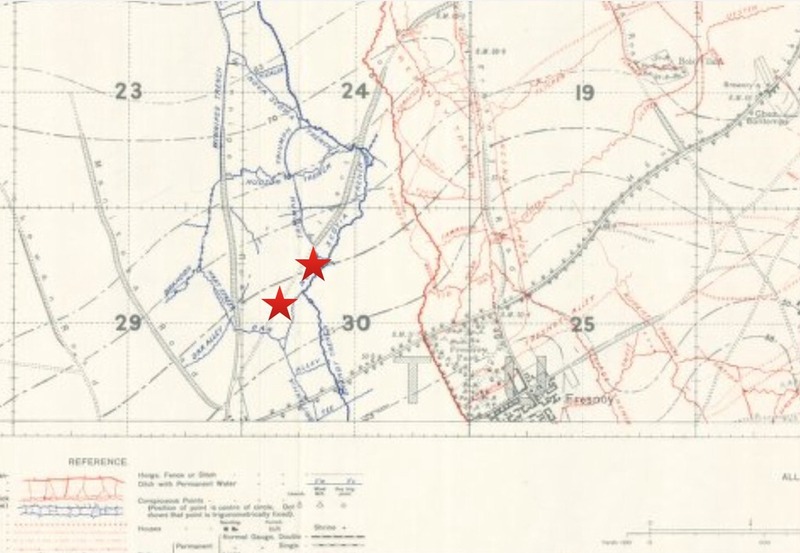 Also at this page are guides for finding locations on the maps from grid references available in Battalion War Diaries. 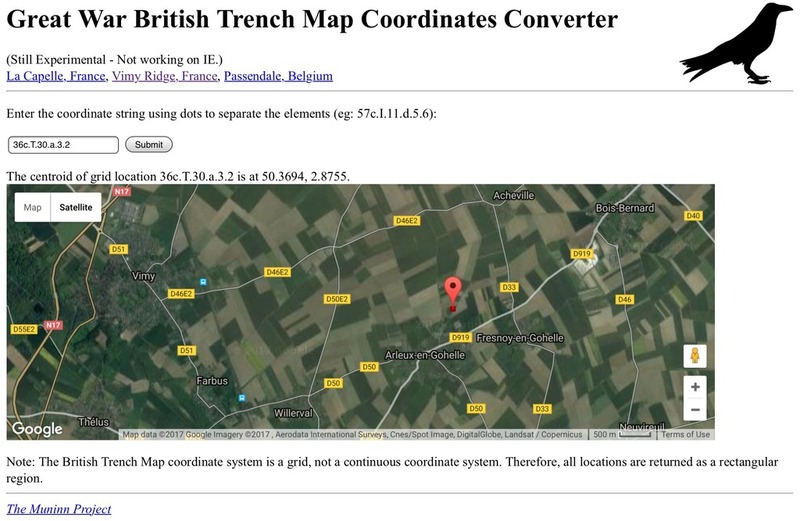 The link below is a Trench Map Co-ordinate Converter.......by putting the WW1 trench map reference into this tool, it will find the “approximate” point on todays modern maps. Of course the point may now be below a parking lot, or in the middle of a city, but it allows you to find the point. 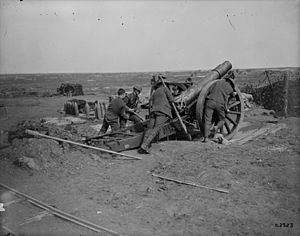 It does take “practice” to use the Converter, as you do need the Map number etc, but the site gives explanations on how to use it. 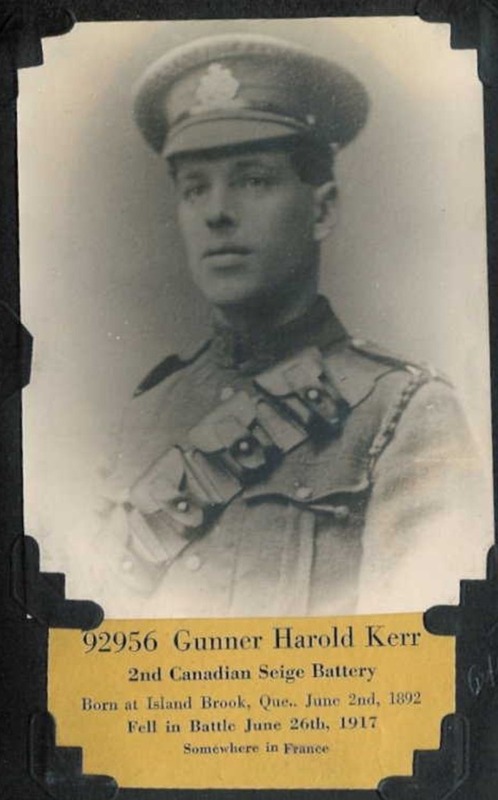 The following is an example of how I researched a specific soldier for a Family. 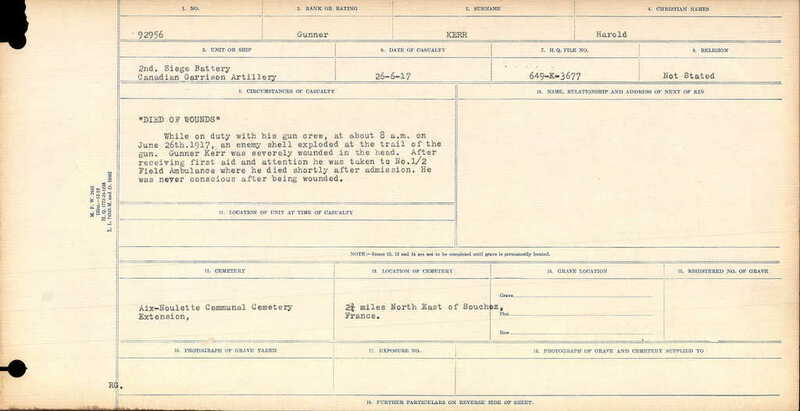 First, using LAC I found his “Circumstances of Death” registry. This gave me a clue on the area in was Killed in. 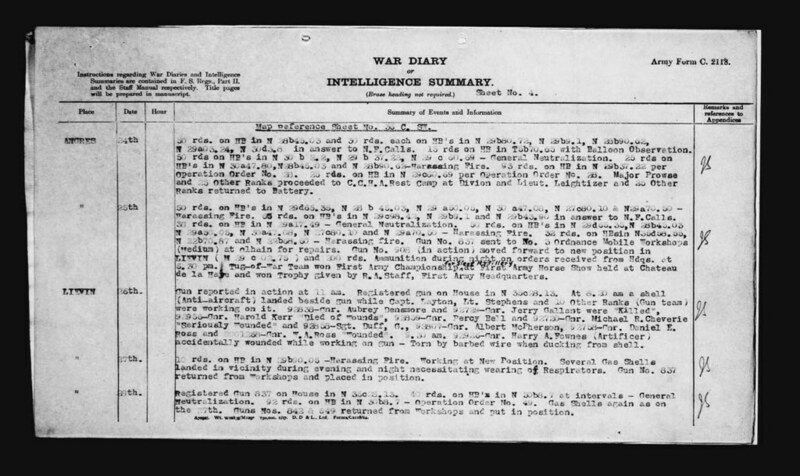 I then looked up the Unit war dairies for the date, and found his name in the diaries (this is unusual, as “soldiers” names are not usually mentioned in the war diaries) BUT the reason I was looking in the war diaries was to find the location of the Unit on that day, which is usually given by Map Reference. 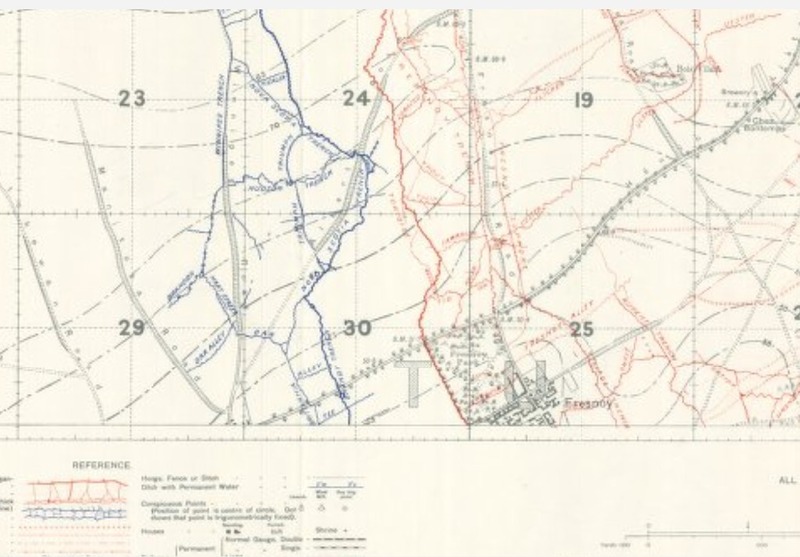 Using the Map Reference, I then looked for the specific map at the Univeristy of McMaster’s WW1 Trench Map site, finding the correct map I then “located” the position on the trench map. 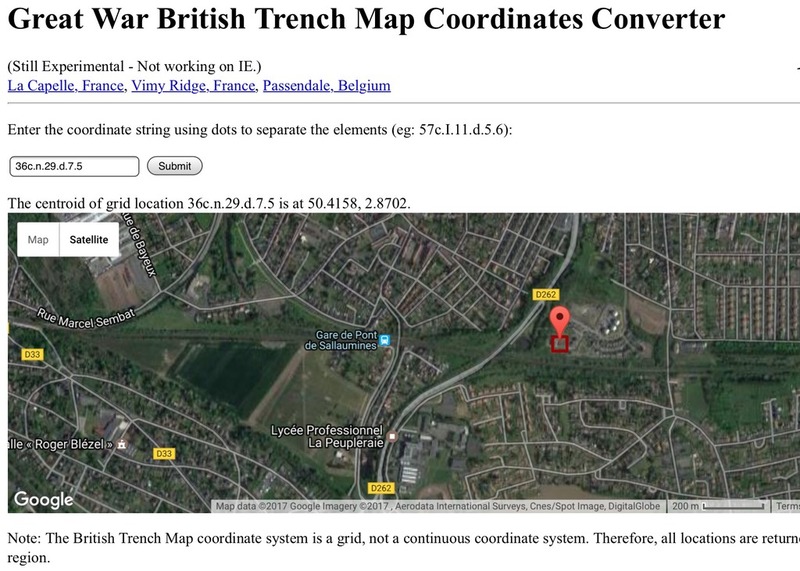 Finally, after locating the position, I used the “trench map convertor” to convert the postion to a “modern map”. On comparison to the WW1 Trench Map and the Modern Map....you can see that the position is still identifiable beside the old railroad tracks. The diagram below represents the grid on a typical World War I map at a scale of 1:40,000. The Map is divided into 24 lettered squares labelled A to X. The first number in the reference pertains to the map sheet number "28". Each lettered grid square is then divided into smaller squares numbered from 1 to 30 (in some cases 1 to 36). In this example, the square number "22" is indicated in the map reference. 28.U.22.C.3.2. This square 22 is then further divided into 4 squares labelled "a", "b", "c" & "d". In this example we have used the letter "C". 28.U.22.C.3.2. Finally, square U.22.C. can be even further divided into tenths. On a 1:10,000 scale map you will actually see small division lines like those in the diagram below. The first number is read from left to right. In this example the number is "3" so, our reference point is 3 tenths from the left. 28.U.22.C.3.2. Our second number is read from the bottom of the square up.